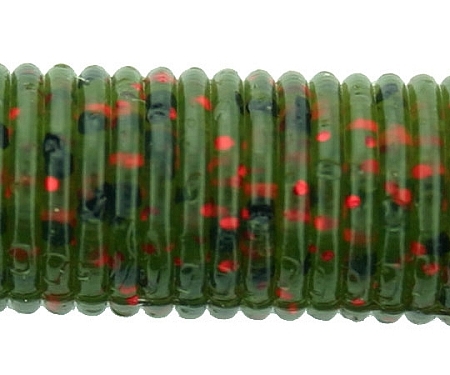 Vibrant colors and healthy doses of MOLOPO make the 5" Tiki-Stick one of the top selling baits. 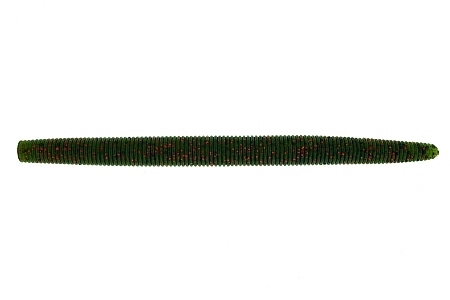 Without question, the Tiki-Stick is one of the deadliest soft plastic baits available, and they are known to catch huge fish. As always, each is loaded with salt and MOLOPO. These baits out fish any type of worm in this style. caught fish weightless, weighted, Carolina rig, Texas rig, very versatile lure. Great bait, has made me a lot of money tournament fishing in upstate N.Y.Don,t do tournaments anymore but retired to Florida on Lake Rousseau and still catch good largemouth on this bait.I feel the scent makes all the different. I've been using the Tiki stick for a about 2 years now. I love it... I've probably caught more fish with it than any other bait I have.